So in 2007, he and the Bayer team decided to take action to improve how animals were treated. They started an education program in public and private schools throughout the region focused on strengthening human appreciation for animals. The goal was to change behavior so that people would see animals differently, and instead of treating them badly, they would view them with respect and appreciation. 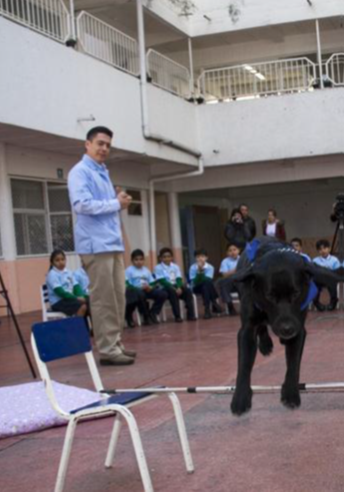 For the initial school trainings in Mexico, Uwe took his own dog, Amadeus, a Labrador, to show children the joy that a good relationship with a dog brings to life. The children loved interacting with Amadeus, and learning about how to properly respect and care for animals. From the start, this program brought together local veterinarians and Bayer colleagues to work together on something bigger than themselves, something good that helps society. The veterinarians and Bayer volunteers visited schools to give interactive sessions for children between the ages of 6 and 10 years old. These trainings showed children the basics of how to respect and care for animals in a simple way, and reinforced the importance of a good relationship between humans and animals. 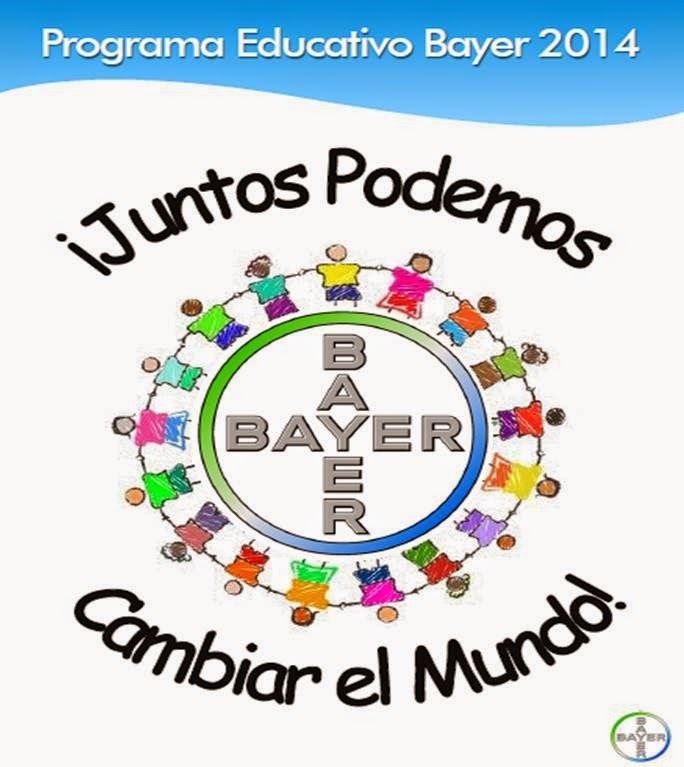 Bayer strongly supports this program because the education of children has a positive impact on an entire community. Students share their experiences with their families and friends, and the information rapidly spreads. 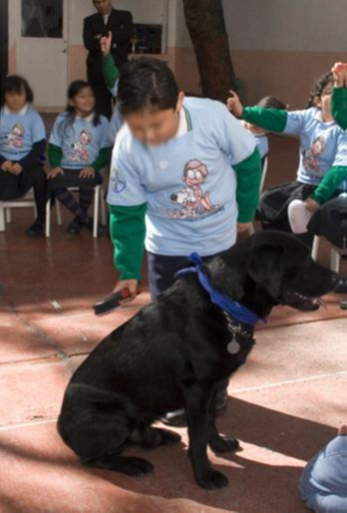 Children can become the best advocates for improving the treatment of animals. “We want to encourage children to look at animals with ‘different eyes’ so they can understand their responsibility to care for these animals, and the world around them,” explains Uwe. After the early success in Mexico, the program has now expanded into Brazil and Colombia. Over 240 local veterinarians are involved in the teaching sessions. And the program will be growing even faster in the future. By the second half of this year, all countries in Latin America will be participating and the Bayer team has a goal of educating 20.000 children in Latin America over the twelve months. We think Uwe and his team are living out the Bayer motto of Science For A Better Life – and we will be bringing you more updates and stories on this important initiative. Keep checking back for more!